All eyes are on the Romanian president who is expected to do something to oppose the adoption of the justice laws. 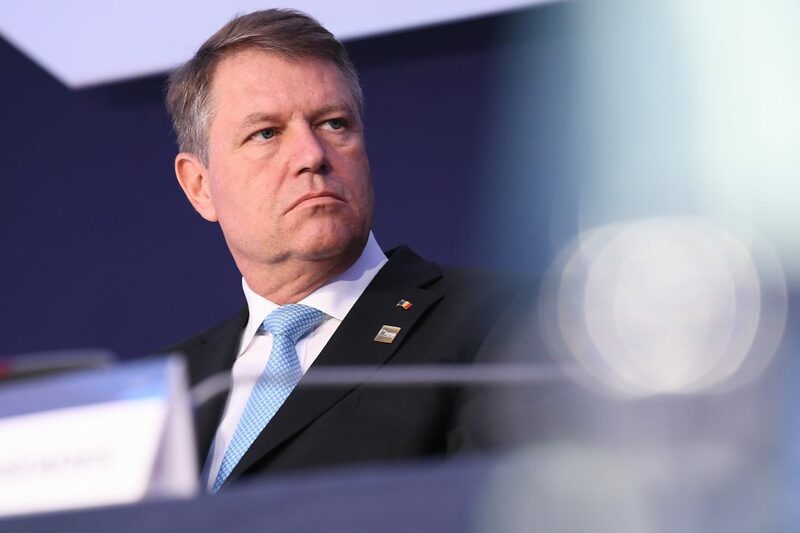 Klaus Iohannis has promised to step in “at the right moment”. Romania could be next. After Poland, the European Commission could also invoke article 7 of the EU treaty, according to Romanian President Klaus Iohannis. Iohannis sounded the alarm. Accusing Justice Minister Tudorel Toader of avoiding him, he said “You must be fallen from the moon” to think that there will be no effects if these laws are adopted. As reported by Romania Insider, Iohannis added that he has not discussed the matter with Laura Codruţa Kovesi, who heads the Anti-Corruption Directorate (DNA), or with other chief prosecutors about the justice laws. The justice minister should do this, Iohannis said. All eyes are on the Romanian president who is expected to do something to oppose the adoption of the justice laws. Iohannis has promised to step in “at the right moment”. Romania’s senate approved several changes to the justice laws this week. The bills will go to Iohannis for promulgation. He has the right to send them back to the parliament for review, but only once. Meanwhile, Joseph Daul, President of the European People’s Party (EPP), has warned that justice is at risk in Romania. According to EPP, the changes to judicial law and the amputation of the National Anticorruption Directorate are alarming. The Group warned that a weaker judiciary means more corruption, and more corruption means more poverty for the ordinary people.